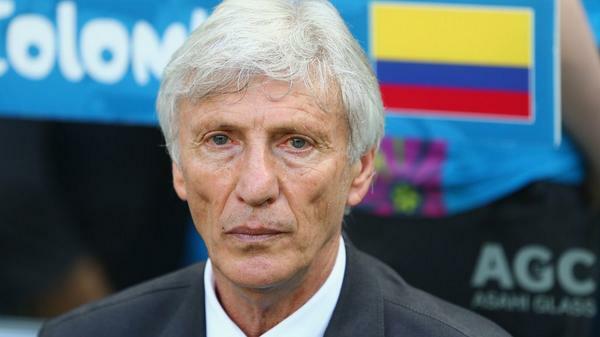 Speaking after the game, Pekerman did not provide much of a defence for his team’s performance and attributed the loss to fatigue which was bestowed on his players, he said: “It's not easy to lose a player [midfielder Carlos Sanchez] in the first three minutes [of the match], but we managed to cope with the situation. The ongoing World Cup has already provided plenty of surprises and similarly to Colombia, Poland suffered a setback in the same group. The Poles were expected to seal a comfortable win over Senegal at the World Cup but things turned differently for the European nation with the Lions picking up a shock 2-1 win. M’BayeNiang bagged the game-changing goal in the 60th minute of the game.